In case you are wondering what country is the Land of a thousand hills, you definitely been out of touch with the travel space. If you are an Arsenal Fan, and you still do not know, I have no words for you considering that this country is boldly printed on your jersey. Anyways let me save you the stories. Its Rwanda! I was in Rwanda about a year ago and never really got around to doing a post on my favorites things to do in Rwanda. 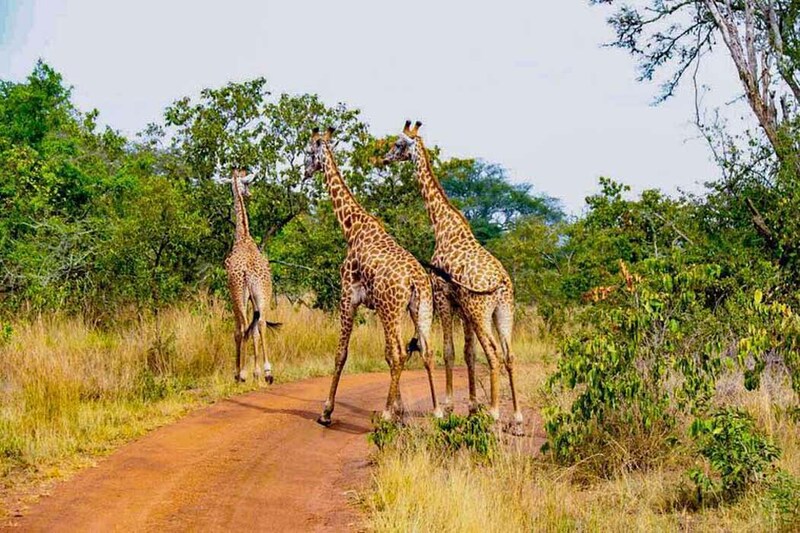 A couple of friends (Diusor, Mide and Deji) however made the trip about a month ago and based on popular opinions from a few other friends (Sam, Lekan and Wale), here are a few things to do in Rwanda to get you preoccupied if you ever make the trip to the Land of a thousand hills. Touch down Kigali and this was the first place I visited, I believe that a city is best understood by their history. Kigali Genocide Memorial which I blogged about here should definitely be your first point. Before making the trip to Rwanda, all I had heard was the history of violence and I was keen on knowing how it all came about. 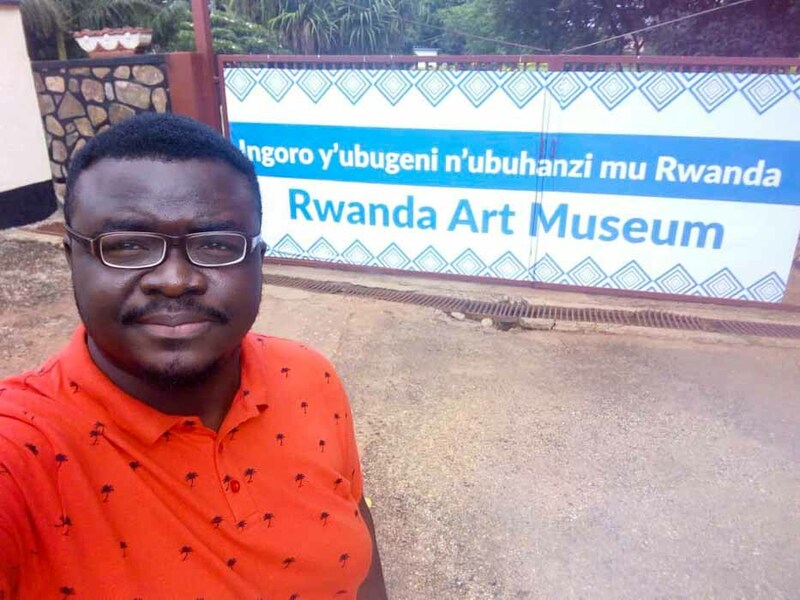 Diusor who runs a travel blog says, “at the Kigali Genocide Memorial, you learn about Rwanda’s past” and I totally agree, I was surprised to see how Rwanda has let that incidence remain in the past and become one new green city. Deji says he was immersed in the history that led to the killings starting in 1994, ”I felt the pain of the folks who lost their lives, seeing the lines that divide us, the same line that make us human, I saw human bones, victim’s clothes and weapons used”. He recalls “the place that broke me was the room which had photographs of the lost ones, it was a silent room and of those nameless faces looking back at me calling me to know their names, they were fathers, brothers, mothers, sisters cousins. They were people brittle and warm blood killed for what?” It was a place of remorse but he was compensated by the view of the city from the memorial ”I mean it was nothing short of breathtaking”. 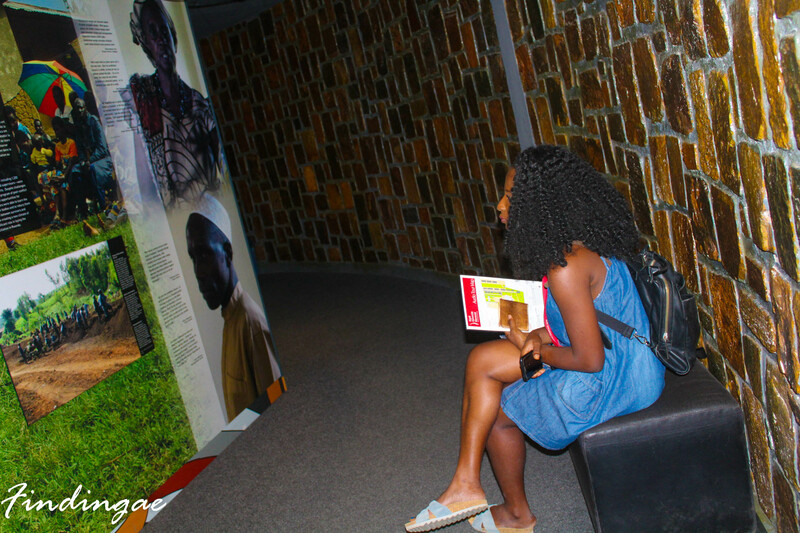 Mide of The dare Experience says “the Genocide memorial was an unforgettable experience where I got to learn a lot about the 1994 Genocide, the memorial does a good job at giving information of events before during and after the genocide”. 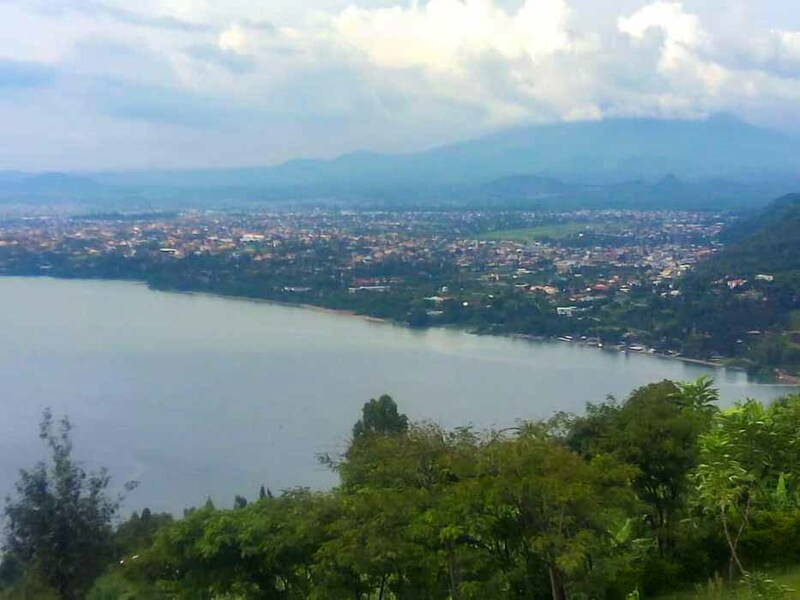 Lake Kivu seems to be consistent on everyone’s list and it must have been worth the experience. Unfortunately, I was only in Kigali during my time in Rwanda and definitely missed out on this gem located in Gisenyi. 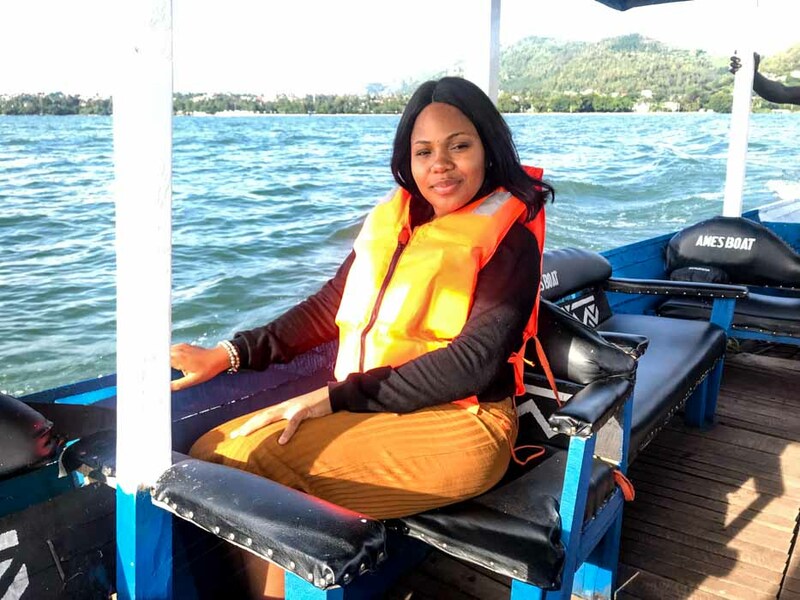 Mide had a nice time exploring the lake by boat, she watched fishermen sing and row their boat at sunset while having a nice meal at the local restaurant. In Diusor’s opinion, “the serenity and beauty is second to none”. 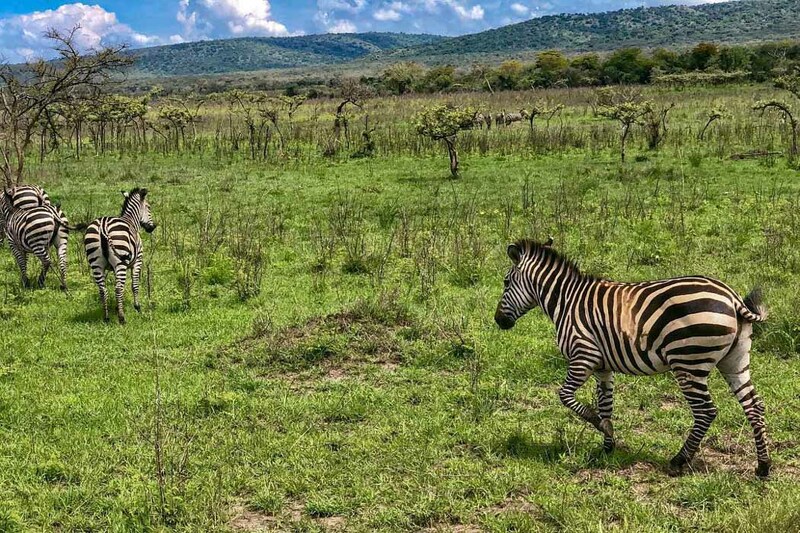 If you are looking for an affordable safari in Africa, one where you would conveniently spot the Big 5, Akagera National Park is the place to be. Entry fee is affordable at $50. Mide had a great experience she says ”all zoos will become irrelevant once you go on this safari drive. 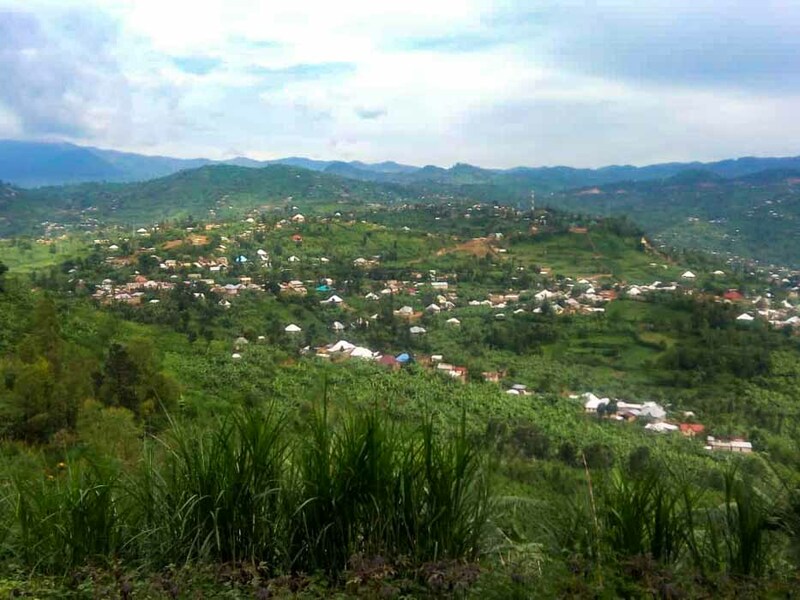 If you are into Hiking, I would suggest you Hike up Kigali just like I did here but if stamina, perseverance and patience are not a few of your virtues, I would suggest you just take a motor bike to the top. The view of a new city that meets you on that hill is impressive. Impressive because Rwanda did a good job at bouncing back from the ruins I had seen at the memorial. 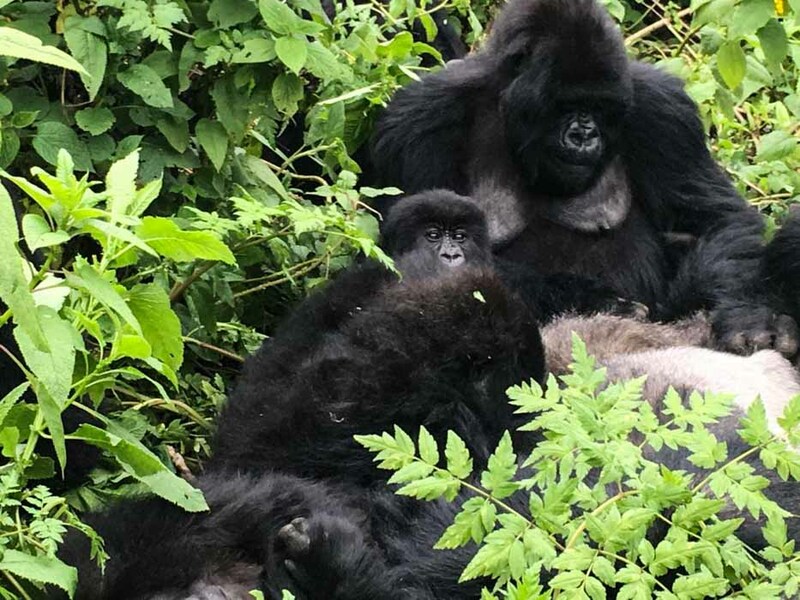 Rwanda is synonymous with Gorilla Trekking and Volcanoes National Park is where it happens. I was going to go gorilla trekking and try to beat the system by paying local price but I had to head out to Uganda earlier than planned so I couldn’t. It is one of my bucket list activities thus I would either be heading back to Rwanda or try out Gorilla trekking if I am ever in Congo. 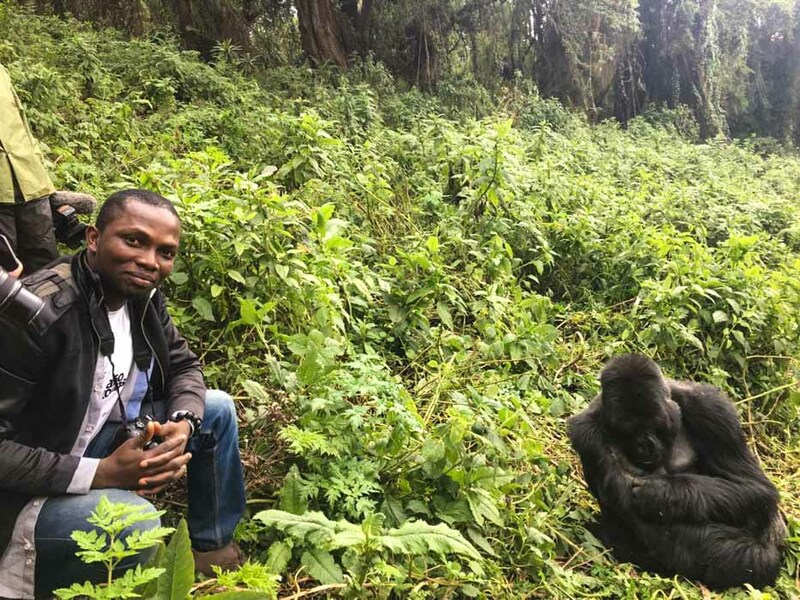 Sam Adeleke of Travel With Sam went Gorilla trekking during his time in Rwanda and he absolutely loved it. Getting a Gorilla permit is quite on the high side and I know a lot of people would be interested if the price were just a little bit affordable. At $1,500 per person, most travelers to Rwanda definitely skip on the experience. Whether or not you are into coffee Diusor and Mide tried Specialty coffee which is grown by Rwandan Women and they think you should not head out of Rwanda without trying it. 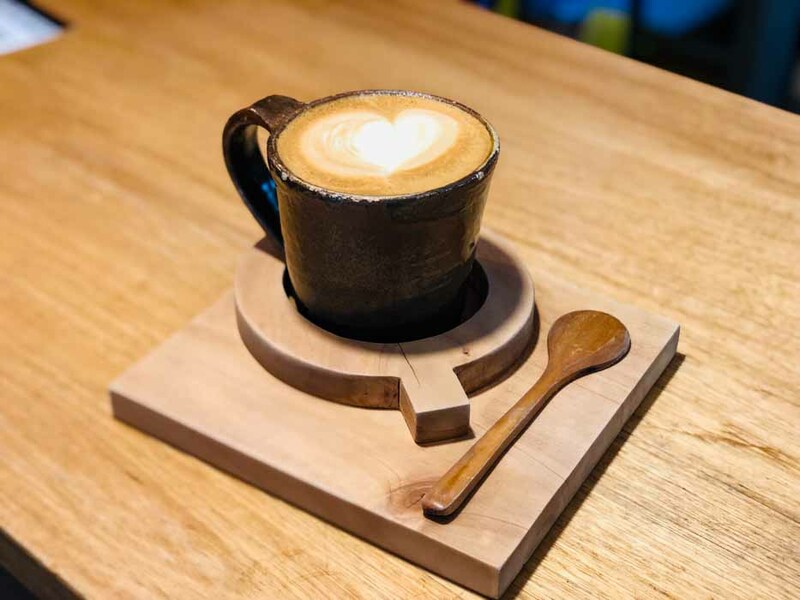 I think even if it is just for the pure fact that a cup like this really looks cute, you should try it too at Question Coffee. Apart from the Major things to do in Rwanda up there, here a a few other things to do in Rwanda. A.E I am one to delve in local style and I absolutely think that unless you are Muslim or have a thing against Pork, you should try Akabenz at a local restaurant, they are usually painted red and all over Kigali, thank me later. Deji suggests that you chill out at Peli Peli lounge. It has a good view of the city, there are drinks and pepper-less food available and says you should try the passion fruit. If you are an art lover, stop by the Rwanda Art Museum. 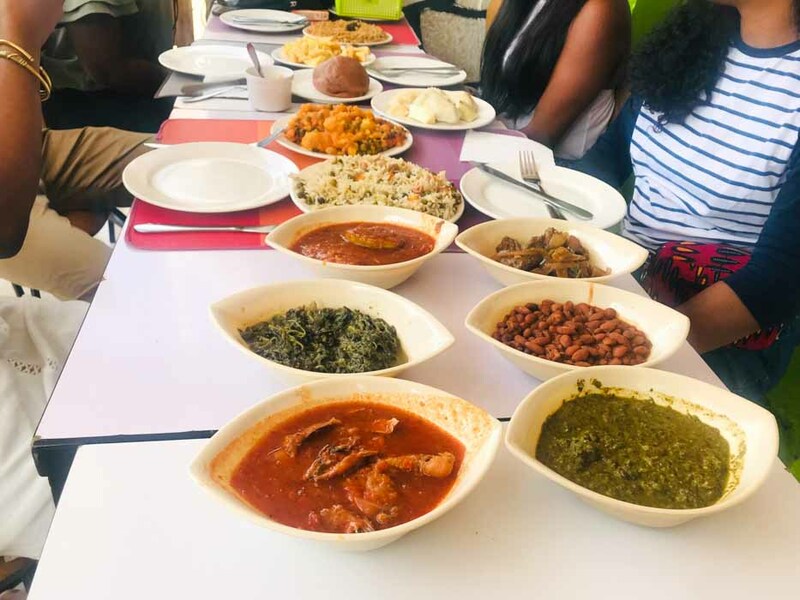 Diusor recommends that you grab lunch at Tamu Tamu Restaurant, she says, “this restaurant serves all the delicious Rwandan cuisines. All the meals I had here were very delicious and tasty”. 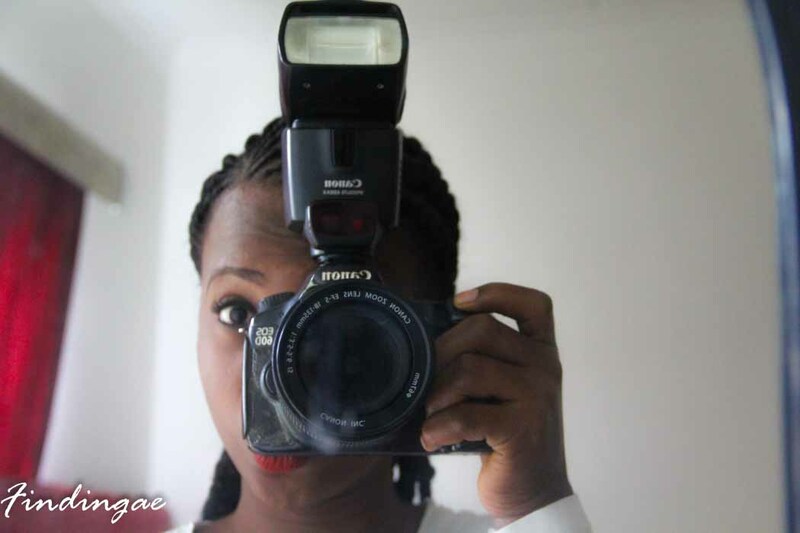 Mide visited the Kimisagara market one of the largest markets in Kigali that is built on a hill, she took amazing photos and says it is a must see. 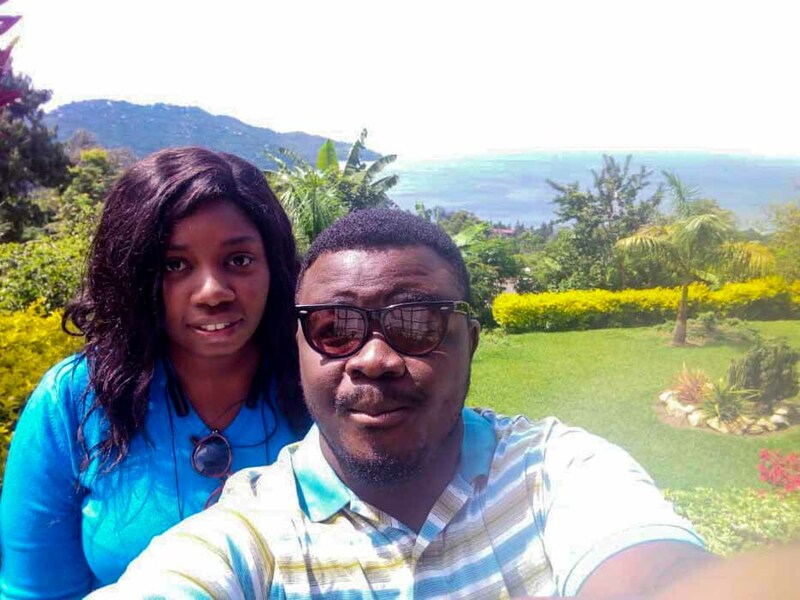 Olalekan was in Gisenyi for a bit and recommends Tam Tam beach and Nyamyumba Hot Springs both at Gisenyi . He says if you head out to the Northern Province, Lake Burera at Usunzu village, Musanze is a must. Sam says whatever you do in Rwanda, do not forget to have fun. Here are a couple of things to do in Rwanda as experienced by these awesome guys and I. If you have been to Rwanda and have other amazing things to do in Rwanda, do not hesitate to share in the comment section. 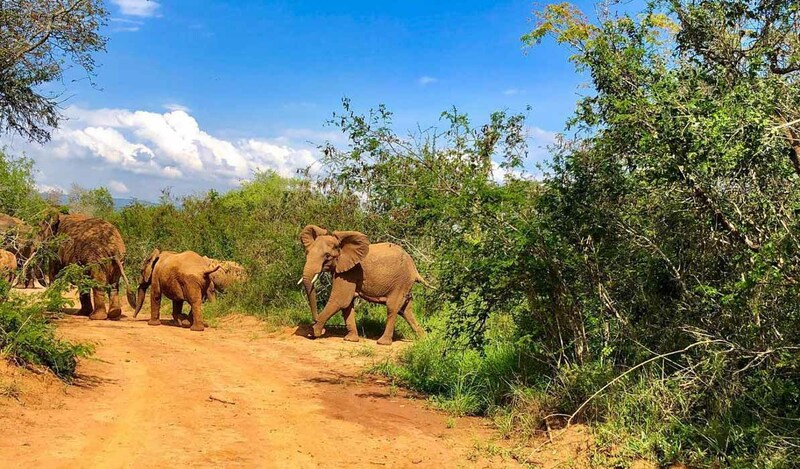 Rwanda has something for every type of traveler, if you are considering an affordable baecation, Deji thinks you should totally head to Rwanda.